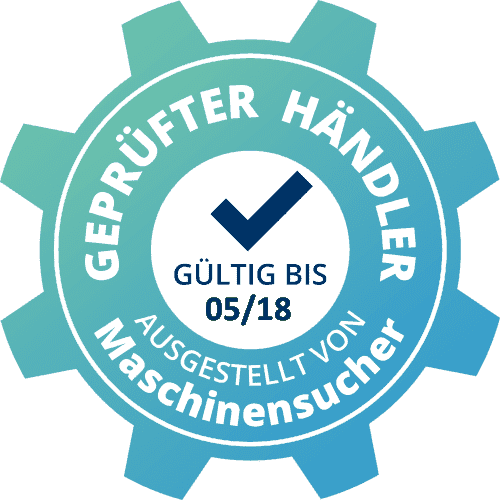 Since 1974 SK Maschinen is one of the leading addresses world-wide for buying and selling of pre-used machines and equipment mainly for the metal working industry. Specialized for trading with high quality used machine tools we offer extensive services. Since 40 years our company trades global with used mashine tools and knows the market very well. Whether buying selling or an expert advice, we are there for you! Dismantling and loading of a combined VTL (swing 9.000 mm) / Gantry-milling machine (X-axis 16.000 mm, passage width 8.400 mm, passage height 9.100 mm) DOERRIES-SCHARMANN VC9200, GO in 2007 with SIEMENS 840 D.
Our customers and suppliers appreciate especially our international experience and our customer-oriented work with qualified employees. We are in contact with many national and international business partners. To ensure high quality our Gear machines, lathes, boring, milling and grinding machines are mainly produced by well-known German and Swiss companies. Our constant target is to be more than a simple machine dealer, as we supply a complete service- and performance package to our customer.